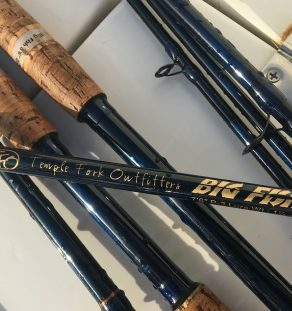 8’6” 2 & 3 power great for launching poppers with large conventional reels for everything that bites poppers. Some of the crazy bass guys are using the 862 and actually spooling their reels with 130 Whopper Ploppers and big deep diving crankbaits! Talk about a stick for lobbing A-rigs!